Junior Valentine returns to Studio 54 for this month's immersive GONG BATH. A Gong Bath is a form of sound therapy where the gong is played in a therapeutic way to bring about deep relaxation and release. Just lie back and let the sound vibrations flow through your body and mind. 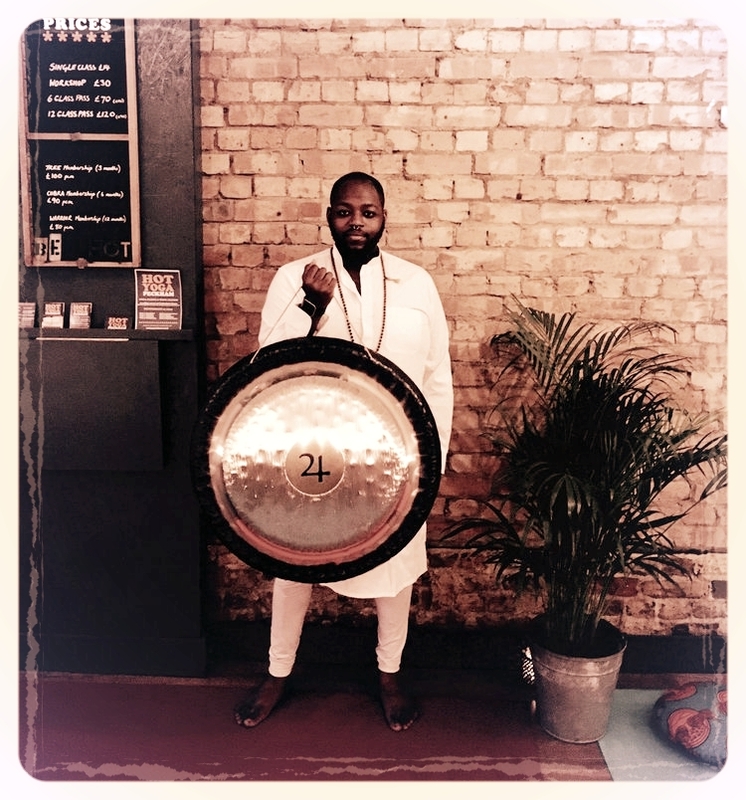 The Gong Bath costs £15 in advance (or £18 on the day) and lasts for 1hr - please bring a pillow and blanket for extra comfort!